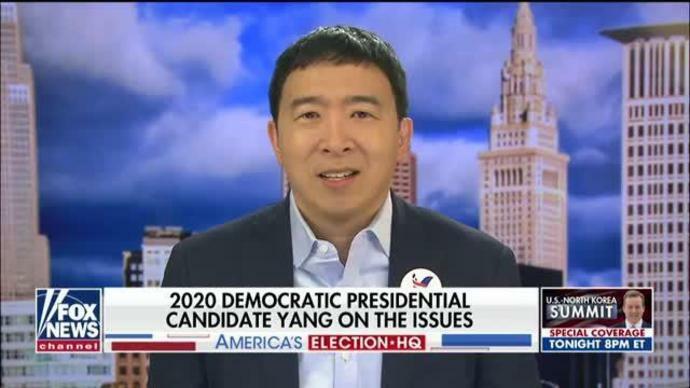 2020 Democratic presidential candidate Andrew Yang says he would like to implement a 'value added' tax to harness the gains from new technologies to pay for a universal basic income. Boeing Told 737 MAX Pilots to Follow Instructions After First Fatal Crash. They Did and Died Anyway.